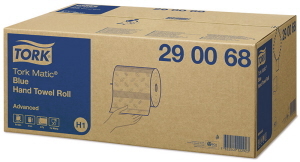 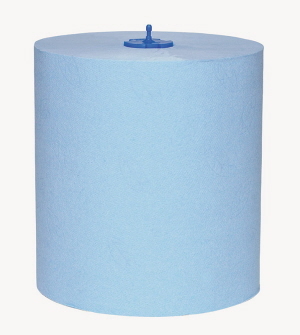 Tork Advanced Hand Towel Blue Roll H1 is ideal for food handlers to assist in food safety and HACCP compliance. 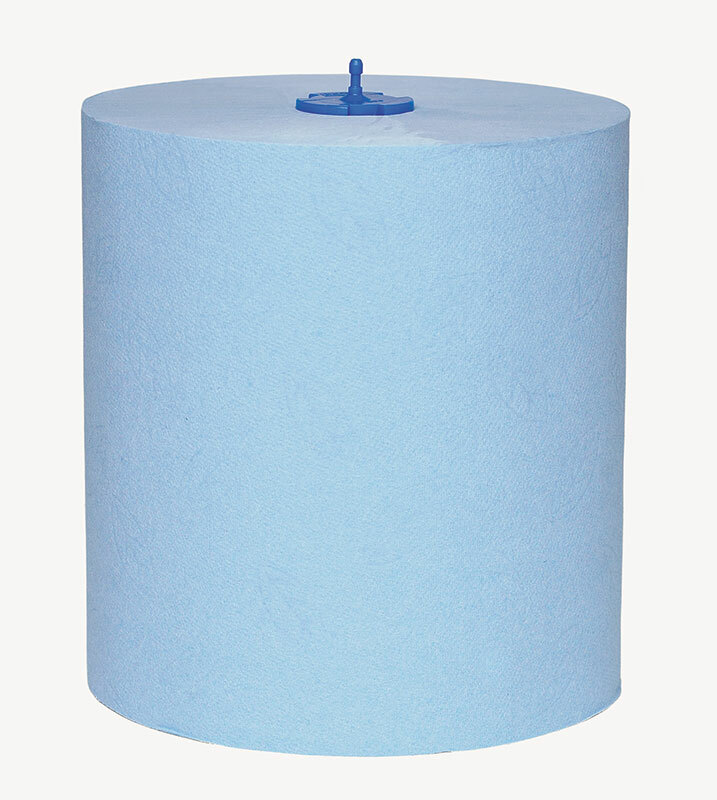 Soft and highly absorbent towel, made from Through-Air-Dried technology. 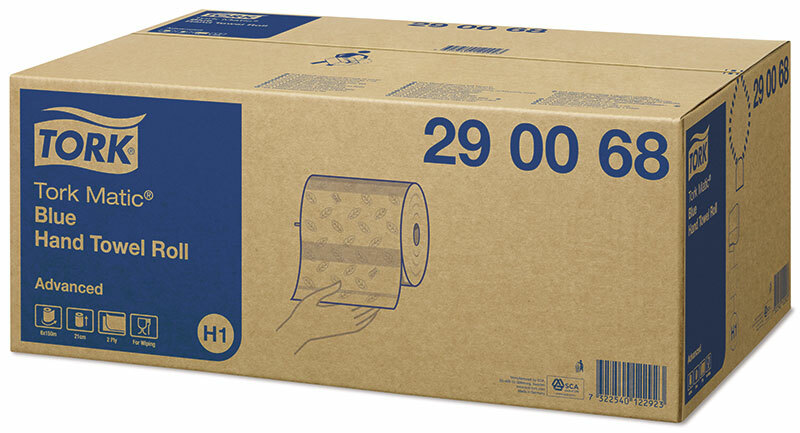 High quality ensures fewer towels per hand dry.